Apr. 11, 2019—In January scientists at Vanderbilt University Medical Center and colleagues in Boston, Seattle and St. Louis were given an audacious goal to develop — in 90 days — a protective antibody-based treatment that potentially will stop the spread of the Zika virus. Mar. 25, 2019—Researchers at Vanderbilt University Medical Center are participating in a national effort to develop vaccines and other treatments as countermeasures to prevent the spread of two emerging and deadly viruses — Nipah and Hendra.  Feb. 21, 2019—A monoclonal antibody against the chikungunya virus developed by researchers at Vanderbilt University Medical Center is the first monoclonal antibody encoded by messenger RNA to enter a clinical trial. Feb. 13, 2019—Using sophisticated gene sequencing and computing techniques, researchers at Vanderbilt University Medical Center and the San Diego Supercomputer Center have achieved a first-of-its-kind glimpse into how the body’s immune system gears up to fight off infection. Jan. 31, 2019—Vanderbilt investigators said their work shows that computational design can improve the ability of naturally occurring antibodies to recognize different flu strains and may hasten the development of more effective flu therapies and vaccines. Jan. 24, 2019—Scientists at Vanderbilt University Medical Center and colleagues in Boston, Seattle and St. Louis are racing to develop — in a mere 90 days — a protective antibody-based treatment that can stop the spread of the Zika virus. Dec. 6, 2018—Researchers at Vanderbilt University Medical Center and colleagues have isolated a human monoclonal antibody that can “neutralize” the West Nile virus and potentially prevent a leading cause of viral encephalitis (brain inflammation) in the United States. Oct. 11, 2018—Internationally known vaccine experts including Vanderbilt University’s James Crowe Jr., MD, will speak next month at a symposium in Nashville on prospects for a universal flu vaccine. Jul. 19, 2018—Researchers at Vanderbilt University Medical Center and their colleagues are a step closer to developing a broadly effective antibody treatment against the three major Ebola viruses that cause lethal disease in humans. Jun. 8, 2018—Common sequences of antibodies against HIV may be key to developing a successful vaccine strategy for the virus. May. 21, 2018—A new Vanderbilt study suggests it may be possible to develop antibody therapies or a universal vaccine effective against multiple Ebola virus family members. May. 17, 2018—Targeting the protein that mosquito-borne viruses use to enter cells could be a strategy for preventing infection by multiple emerging viruses.